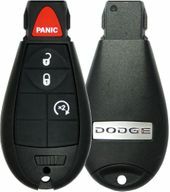 Buy your next Dodge RAM keyless entry remotes and save up to 75% off dealership prices on key fobs for RAM 1500, RAM 2500 or RAM 3500! 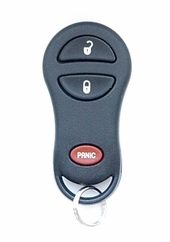 Lost or broke your existing keyless remote key fob or chip transponder key for your full size truck? 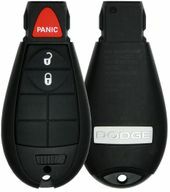 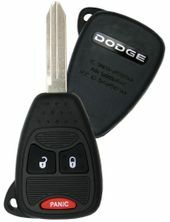 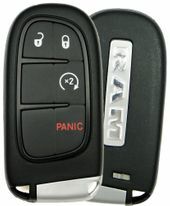 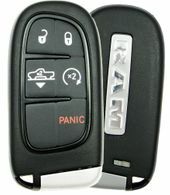 Dodge RAM remote controls, key fobs can be replaced for less then half of a dealer price.